Advertising has changed a lot in the past few decades. For some time the norm in advertising involved passive viewing. But television and radio are rapidly losing mindshare to the internet. The internet offers a more active experience for any given market. Content marketing is a new way of fully engaging with people in a more active way. In this article we’ll examine the seven most inspiring examples of content marketing. We’ll judge each example according to inventiveness and effectiveness. Newsprint is almost the definition of old media. Companies like the New York Times face difficult challenges in the face of new technologies. One of their best techniques is also one of the most important content marketing examples. The New York Times commonly leverages existing resources into new platforms. A recent example of this technique can be found with their use of virtual reality. The Times put together a marketing campaign which also served as a VR tutorial. The company sent out cardboard kits to turn smartphones into VR devices. 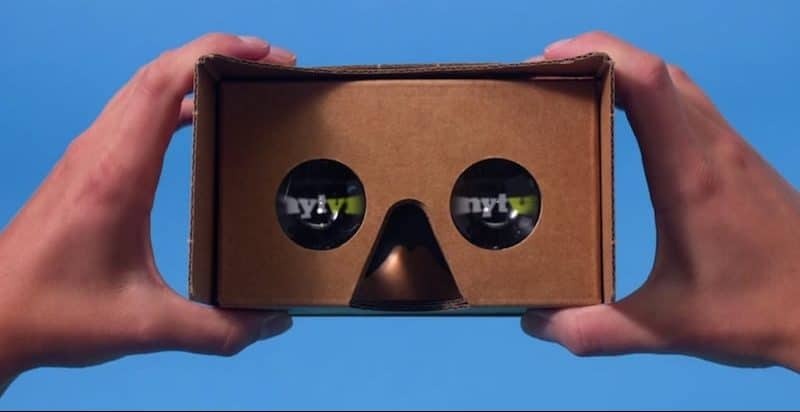 The NY Times then converted some of their content into a VR friendly format. The NYT VR app is available for both Android and iOS. By leveraging existing content into a new format they were able to embrace an innovative new platform. The Times defined themselves as an authority by introducing VR to many readers for the first time. This example shows how repurposing existing content can be easy and effective. Content marketing examples need to be applicable to a wide variety of different businesses. The book company Random House might seem to be a niche example. But they offer up a perfect demonstration. Random House shows how companies can weave existing narratives into their own business model. Random House knew that their customer base enjoys stories. The book company used the idea of inspirational stories to tie social narratives together with their literary counterparts. For example, the recent film Wonder Woman was a huge success. This sparked a focus on inspirational women in literature. 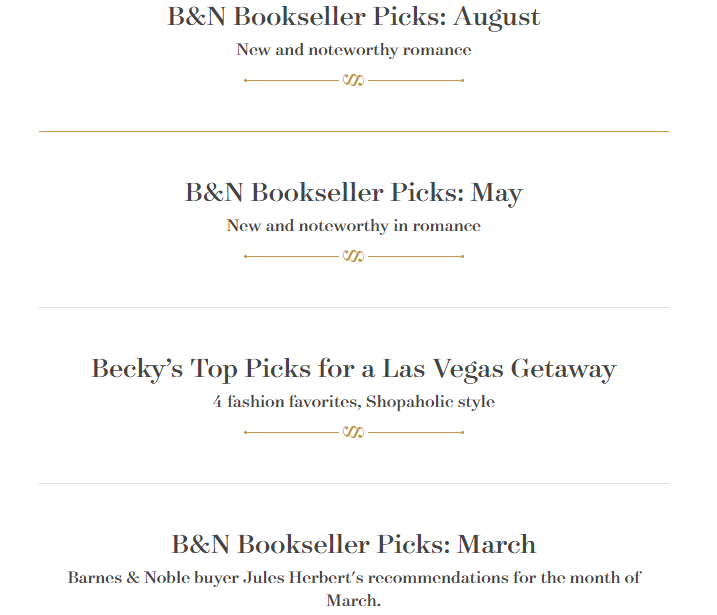 Random House keeps the idea of inspiration alive by using these types of topics on their main site rather than a subsection. The practice creates an active community which is eager to share links and purchase books. A soda giant’s manufacturing ideas might not seem very universal at first. But their Share a Coke campaign is one of the content marketing examples everyone can learn from. On the surface the campaign was fairly simple. 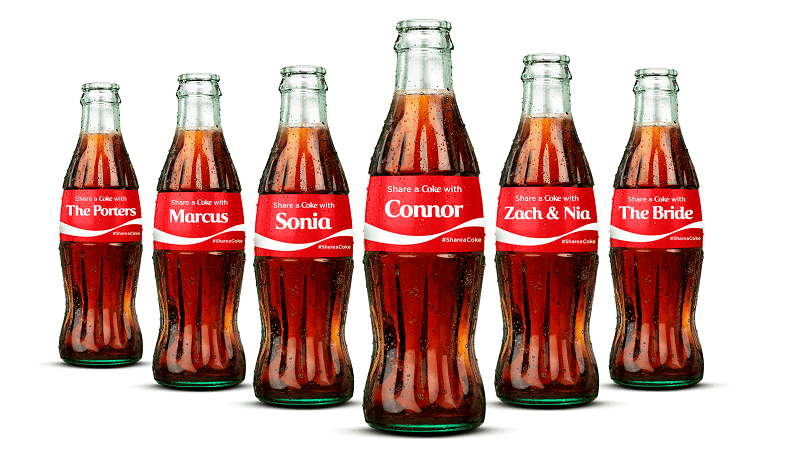 Coke simply printed some common first names onto their soda bottles. Coke then provided an online platform for users to upload pictures to. The combination of these two elements created connections between customers and the brand. Coke wasn’t just a beverage anymore. Suddenly that bottle was one’s own coke. And the experiences had while drinking that coke were now associated with the brand. To the point where people were eager to share the images and brand associations with the world. The campaign highlights the benefits of creating attachment between customer and brand. It’s not easy to sell people on healthy lifestyles. People often find the idea of a healthy lifestyle more appealing than actually adopting it. Whole Foods faced a difficult challenge in trying to push people to actually commit to positive change. They did a remarkable job of this with their company blog. 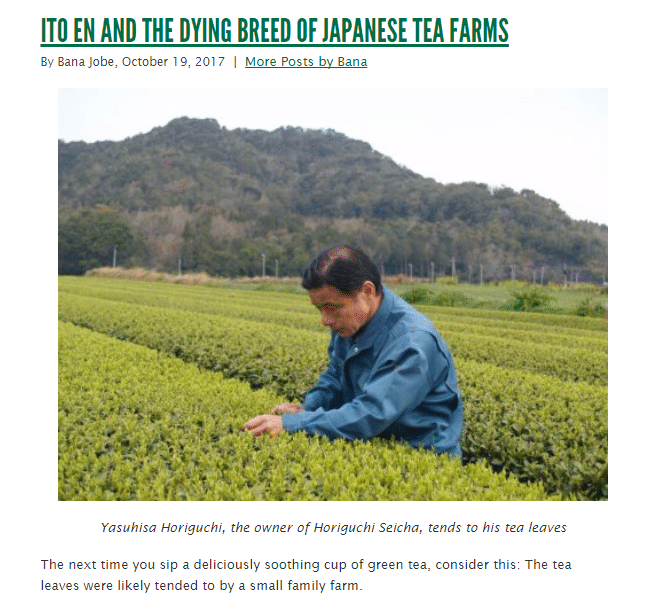 The blog weaves Whole Foods product line together with a variety of other content. Some posts might showcase new ideas and ways of preparing a meal. Other posts might highlight customer experiences and explain why healthy choices matter. A post might even be a human interest piece. What makes it among the best content marketing examples is just how well it draws people in. Someone who’s never even been to Whole Foods might receive a link to various blog posts there. The content involves Whole Foods products. However, posts often use those products in a secondary role. A healthy lifestyle involving Whole Foods products will be the primary idea. They’re able to sell the product by first selling a narrative. Hollywood typically brings in over $35 billion in sales every year. It’s obvious that any advertising campaign big enough to change the industry itself must have done something right. And the Deadpool movie is usually labeled as the main reason why R rated movies have become more common. And it was able to do so almost instantly upon release. What makes the marketing campaign so remarkable is the sheer amount of high quality material. People would discover new material, tell their friends about it, and then rush to see what those people had to say. The various commercials and online only spots kept people engaged and actively working with the material. In doing so they gave an R rated superhero movie a chance. 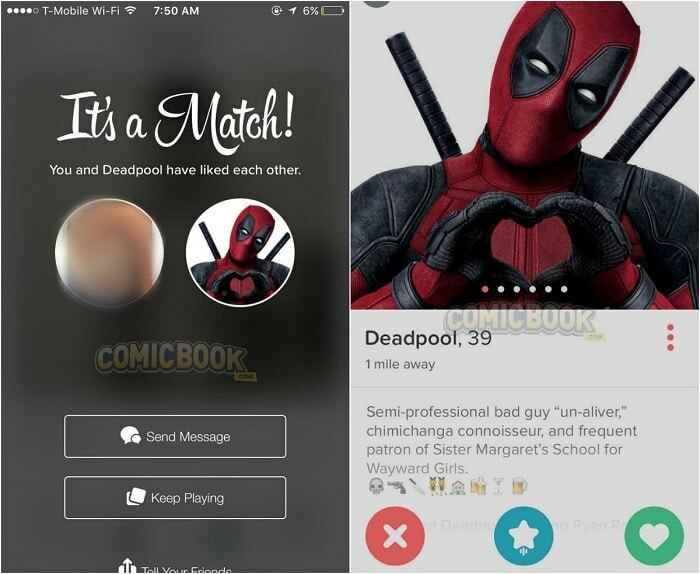 Studios were so skeptical of this reaction that it took nearly a decade for Deadpool to be greenlit. This example highlights the importance of quantity when using content marketing. Many content marketing examples focus on guiding the audience's perception. 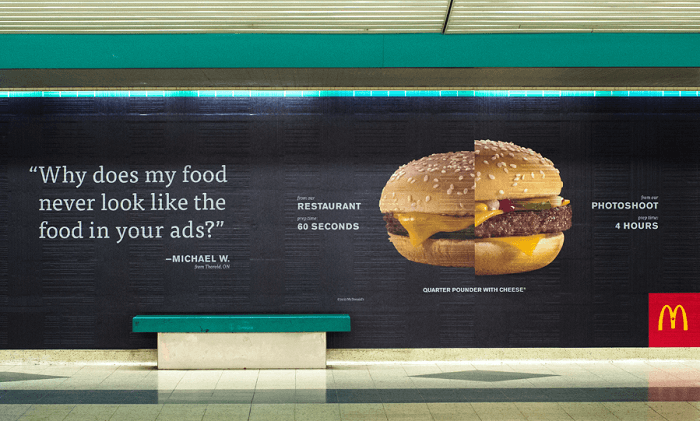 The McDonald's Our Food Your Questions campaign flipped things around. McDonald's provided an online platform where people could express their concerns. McDonald's would then plainly and visibly answer those questions. The results were impressive enough to inspire entire books. McDonald's began the campaign by carefully analyzing online discussion regarding their brand. This examination showed that misconceptions about their food were usually negative. The results mean that any clarification would paint their brand in a more positive light. By clearly and truthfully answering questions online the company was able to offer truly engaging advertising. People had enough misconceptions that they'd continually load the campaign pages to browse through new questions. The end result was massive amounts of people who were eagerly coming to the campaign page in order to read new advertising. People often praise Twitter as a fantastic marketing tool. But the effectiveness of Twitter is very dependent on a company’s overall strategy. 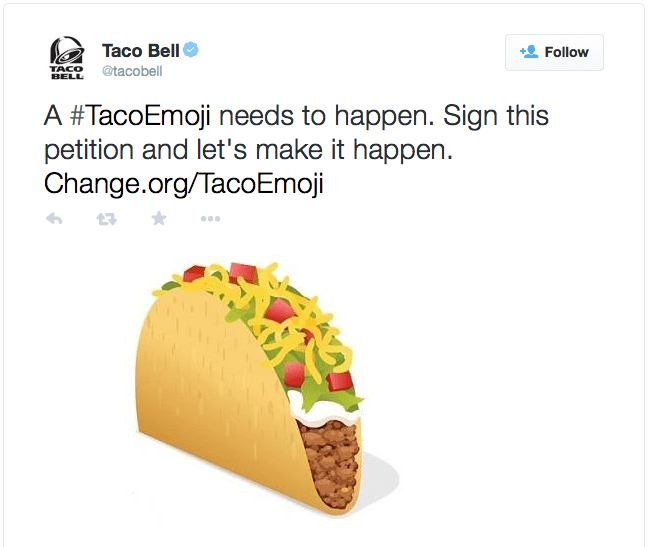 Taco Bell is one of the best examples of a company leveraging Twitter for successful content marketing. Taco Bell’s strategy comes down to the use of a consistent and humorous voice. Their strategy sounds simple, but it’s quite complex when applied to the real world. Taco Bell puts humor first and product placement second. The most important aspect of their Twitter campaign is presenting themselves as a funny friend who just so happens to really like Taco Bell. Taco Bell’s tone is light and friendly. But the results are impressive enough to gain them continual recognition from industry veterans. The company continues to inspire social media followers to essentially provide free advertising. This long term success makes them one of the best content marketing examples. Creativity is a shared theme through most of these items. 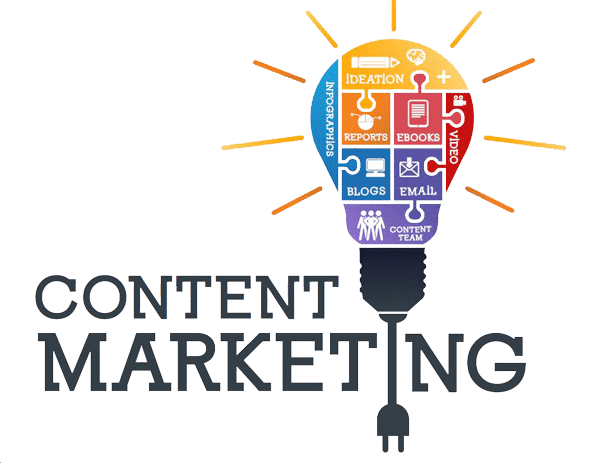 Each example highlights a specific content marketing technique. But there’s many different ways to go about any of those campaigns. One of the best ways to refine a campaign is to run examples by fellow readers. Everyone should feel free to weigh in on what they feel works best. A successful campaign isn’t just about the initial idea. It also involves learning from people and growing to meet expectations.